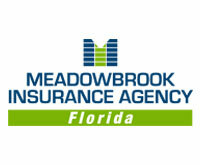 Meadowbrook Insurance Agency – Florida, (MIA-FL) formerly Insurance & Benefits Consultants (IBC), has been providing individual and group health insurance services in Sarasota since 1978. IBC became part of Meadowbrook family in 2005. As an ongoing commitment to growing our Florida presence, in 2013 Meadowbrook purchased United Underwriters Agency – Clearwater. 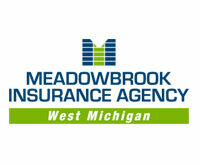 January 1, 2016 marked another milestone and we are pleased to announce that we are combining both agencies under one common name- Meadowbrook Insurance Agency- Florida. In October of 2016, we relocated the Clearwater office to St. Petersburg to better serve our clients. With our combined resources we are now a full service independent agency. We remain a strong partner and contracted General Agency for Blue Cross Blue Shield of Florida, Inc., and can now offer insurance protection to families and businesses for home, auto, boat, RV, employee benefits, workers’ compensation, general liability, cyber security and more!